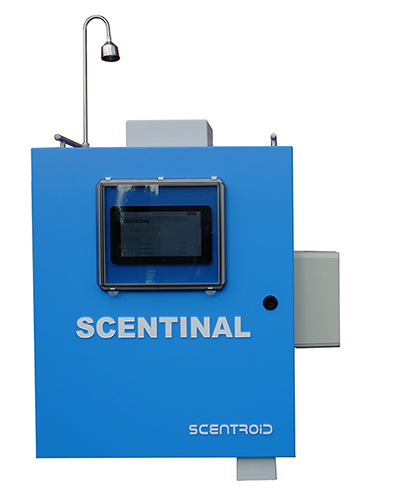 Scentroid make Scentinal provides ambient odour emission monitoring based on high accuracy (ppb level) detection of odorous gases such as H2S, Ammonia, VOCs, and SO2. The flexible intelligent station allows live monitoring of plant emissions on Scentroid’s cloud servers. Odour emission is reported in OU/m3 based on correlation determined based on periodic measurements using field olfactometry. 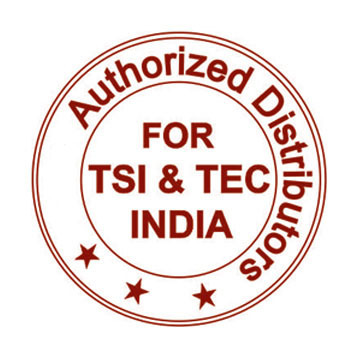 The monitoring station is designed to collect all data from the sensors and present the sensor data in an easy to understand graphical interface.